Charles Rice reviews TERROIR's Library/Studio project. 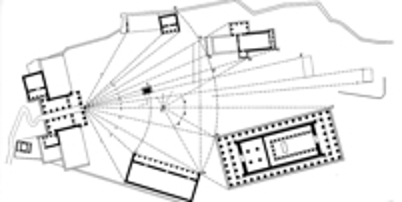 Rice, Charles, 2000, 'Radar Process', Architecture Australia, vol. 9, no. 2, pp.16-18.